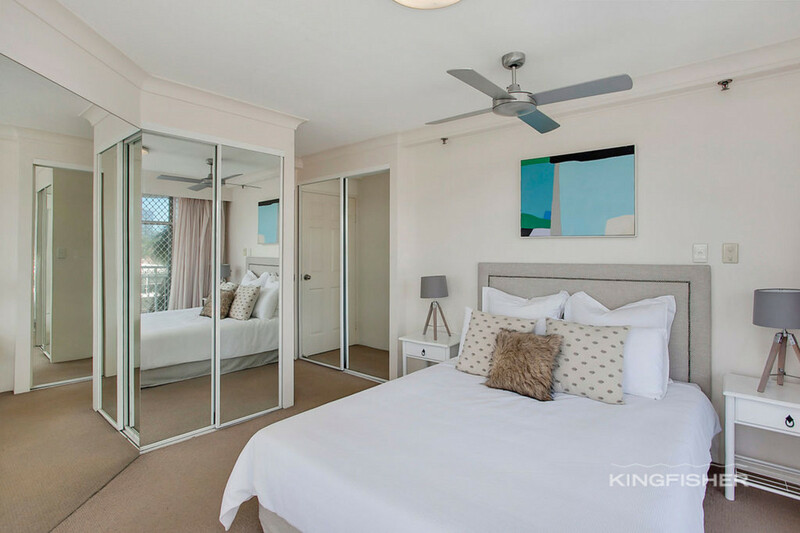 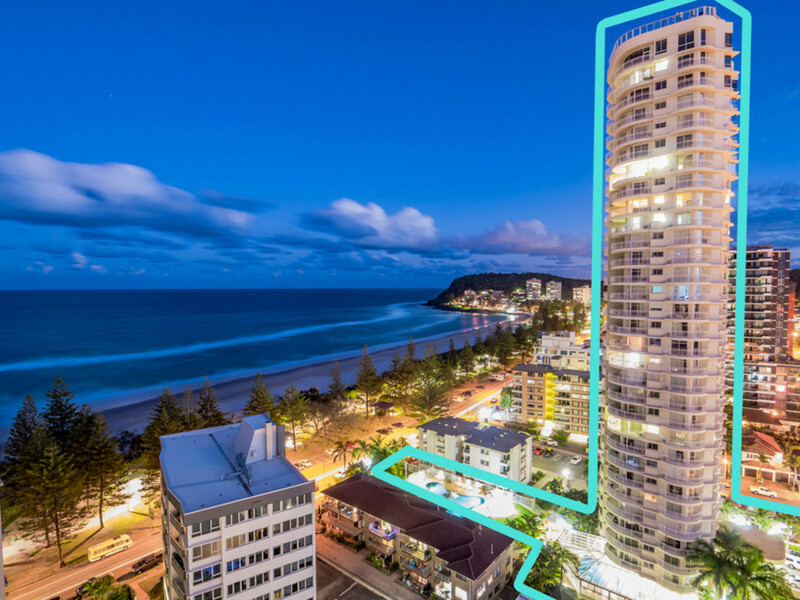 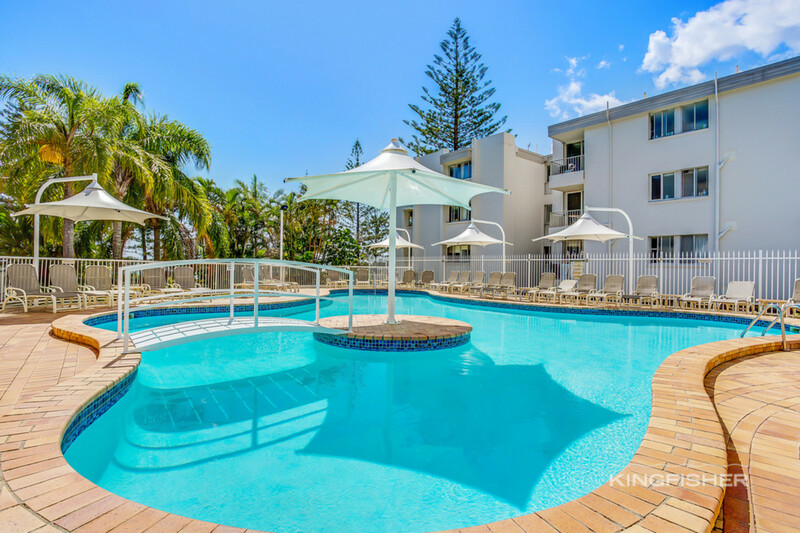 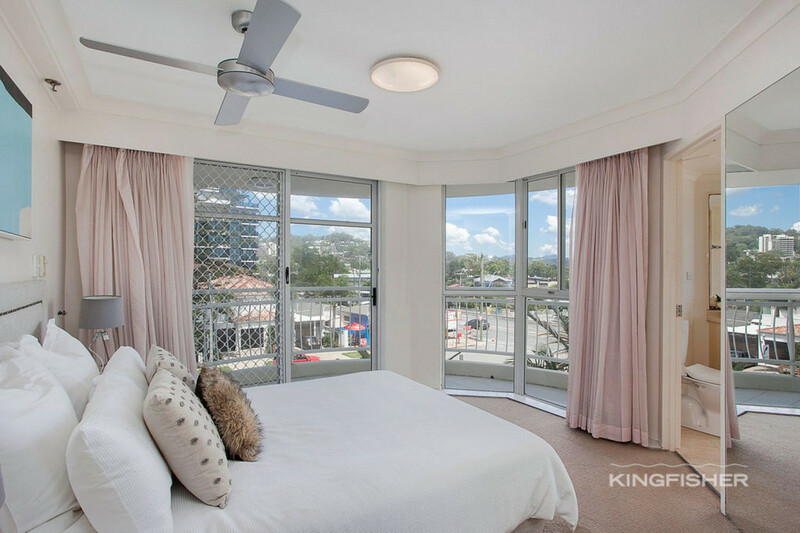 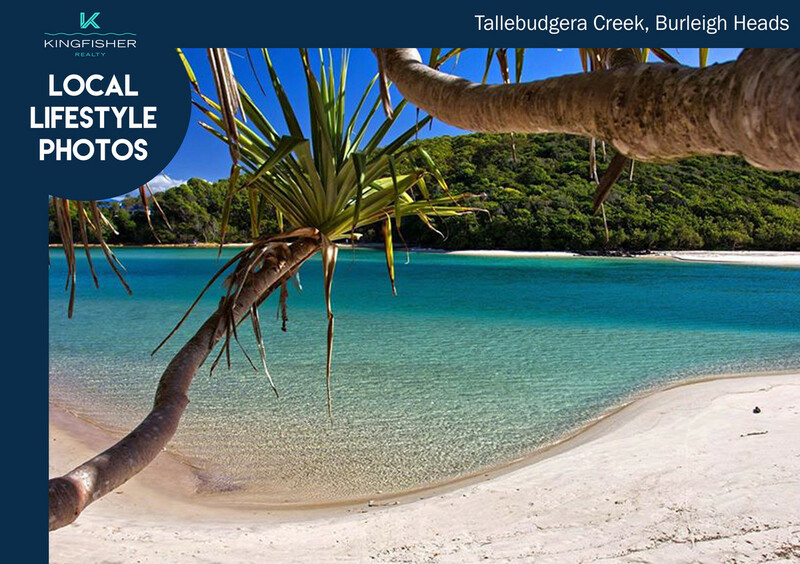 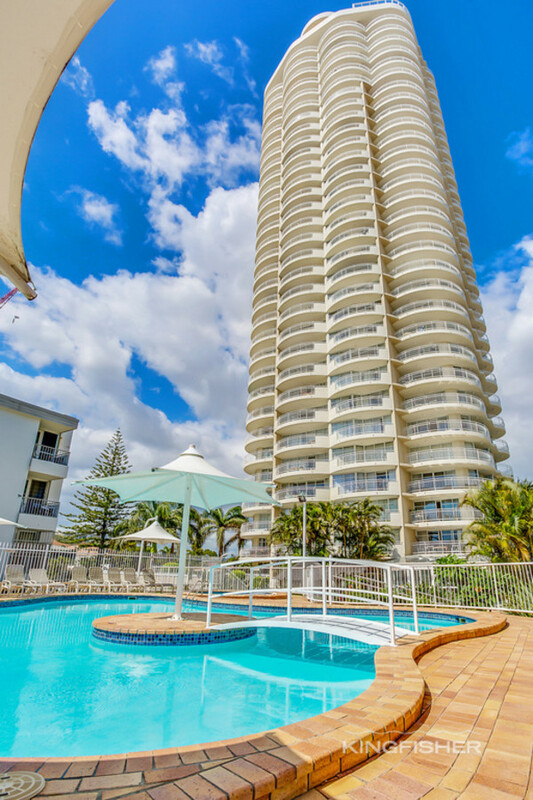 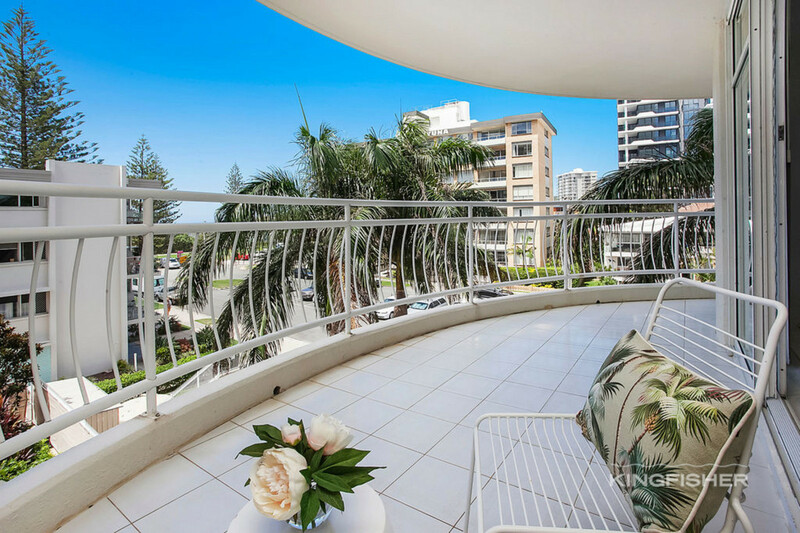 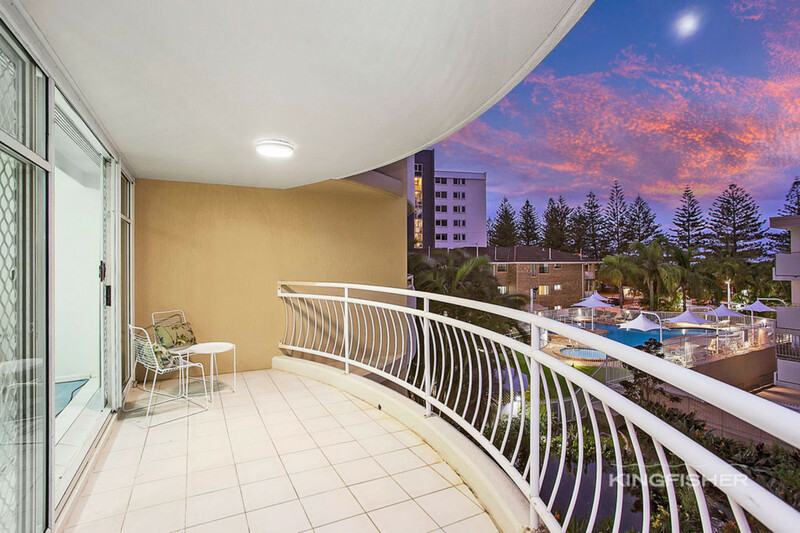 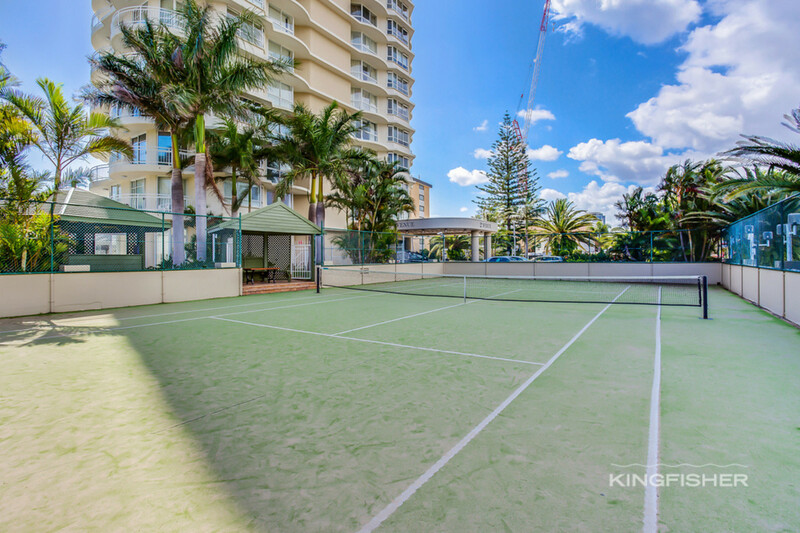 The opportunity to purchase a blue-chip apartment within footsteps of one of Australia’s best beaches, Burleigh Heads Beach, has arisen. 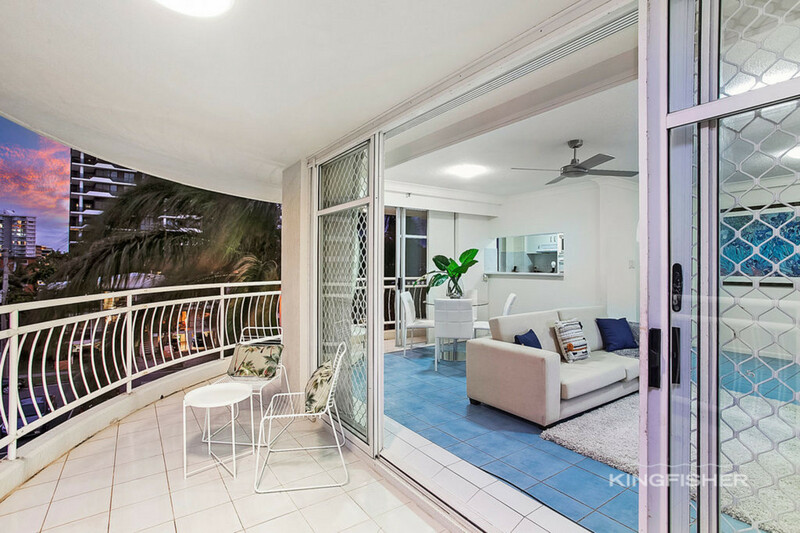 Enjoy the sunset and views of the mountainous hinterland on your own private balcony and the juxtaposed opportunity to welcome in the new day with ocean views and a stunning sunrise from your sun-drenched front balcony. 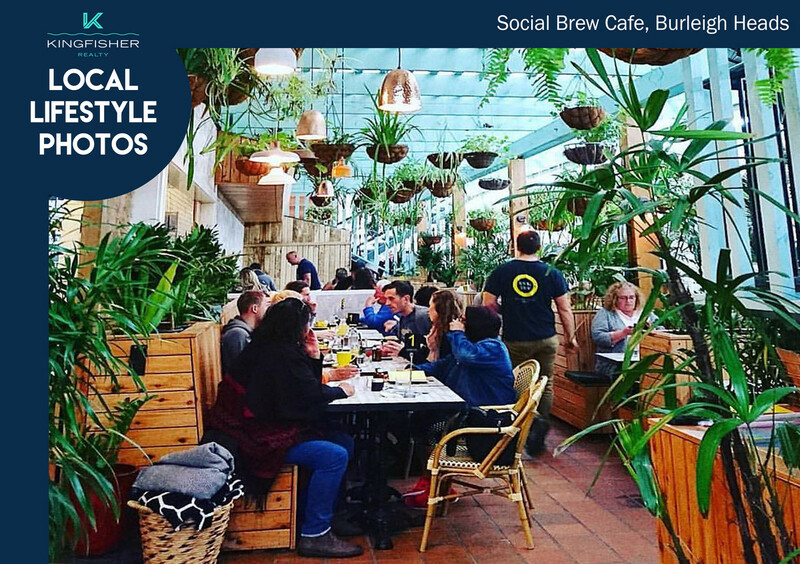 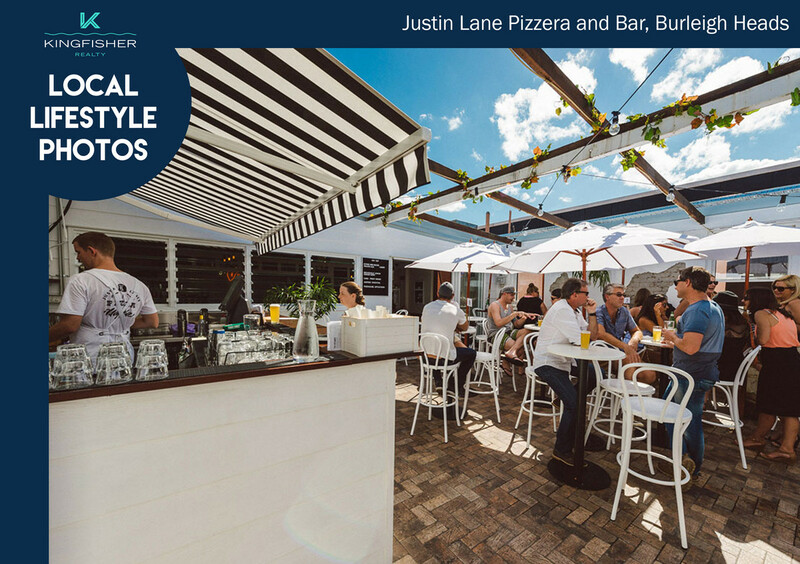 The building itself is located a mere stroll from the dining and entertainment mecca that is James Street, in the heart of Burleigh Heads the evening life is bolstered by restaurants such as Justin Lane, The Fishhouse and Jimmy Wah’s and only further supported by eateries like the Surf and bowls clubs, The Village Markets, the weekend farmer’s markets and many more. 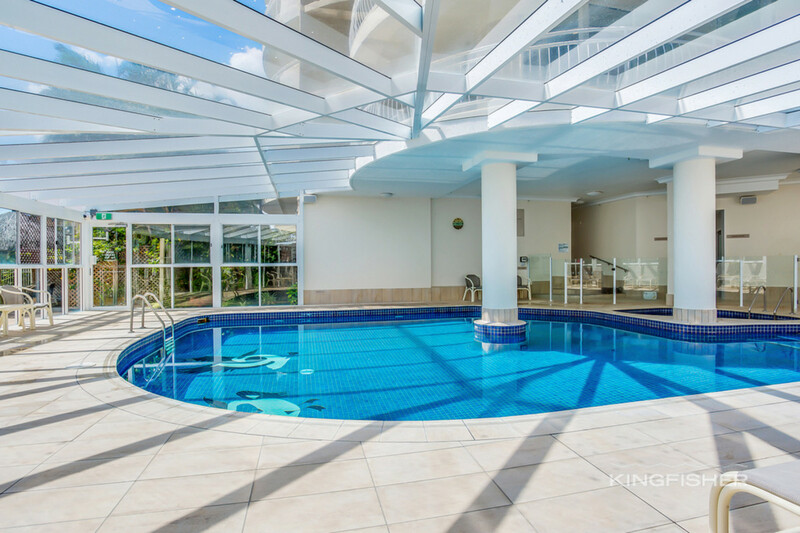 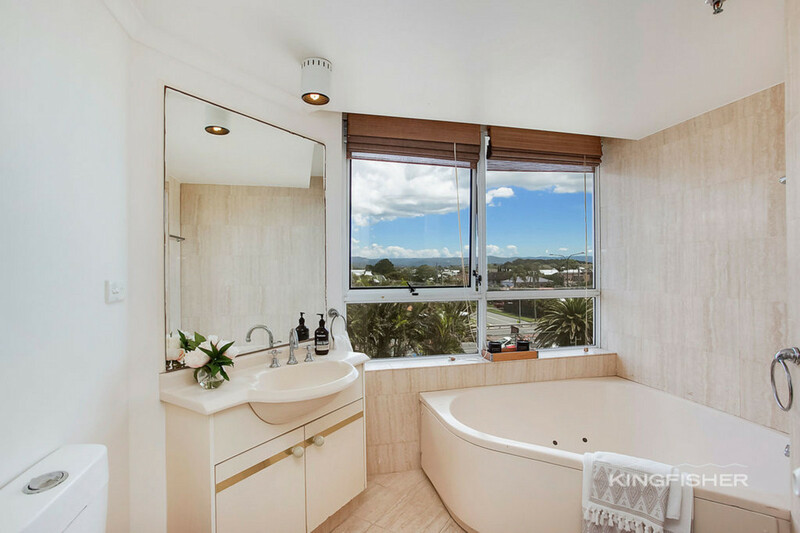 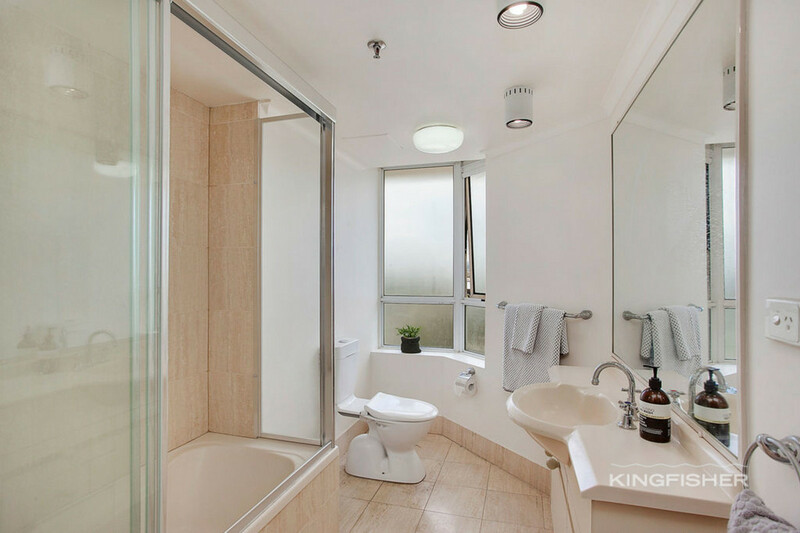 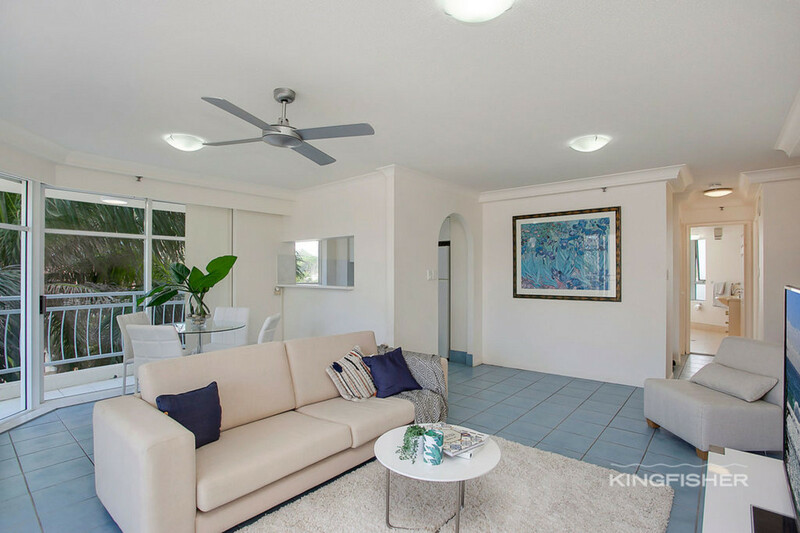 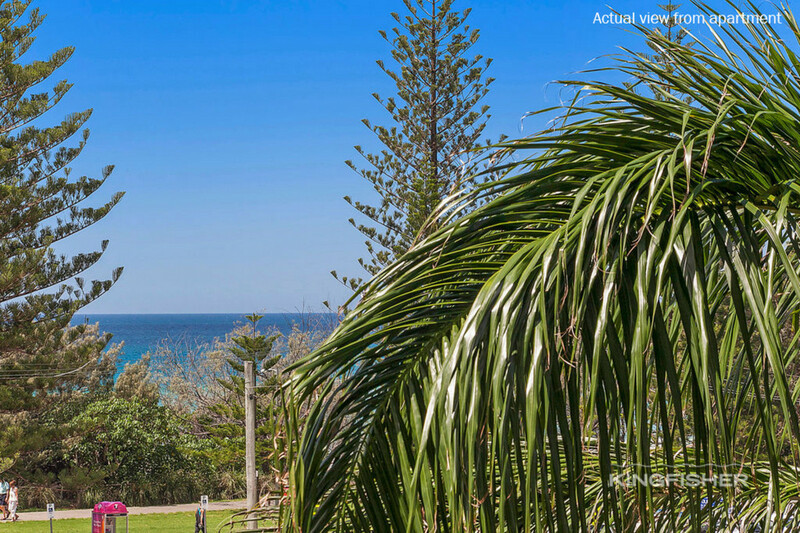 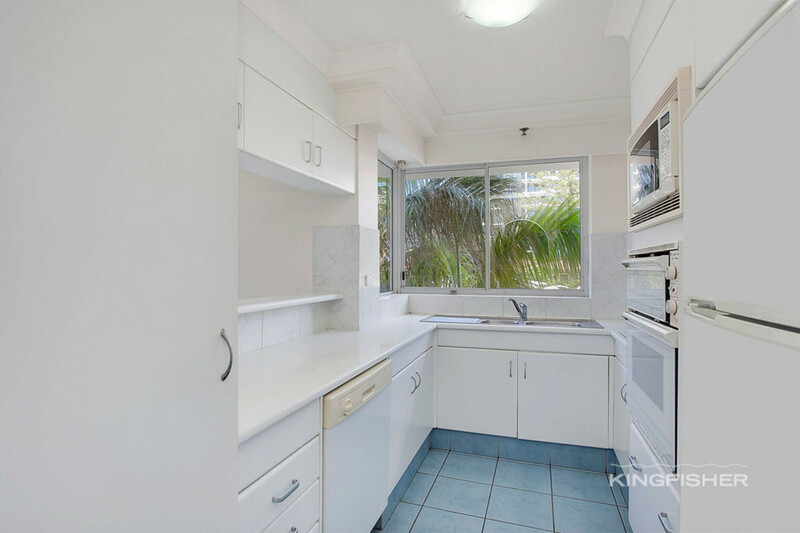 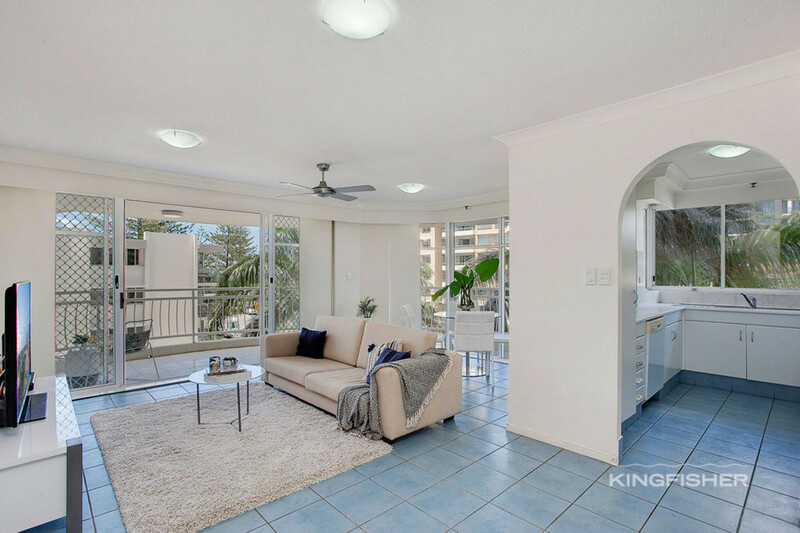 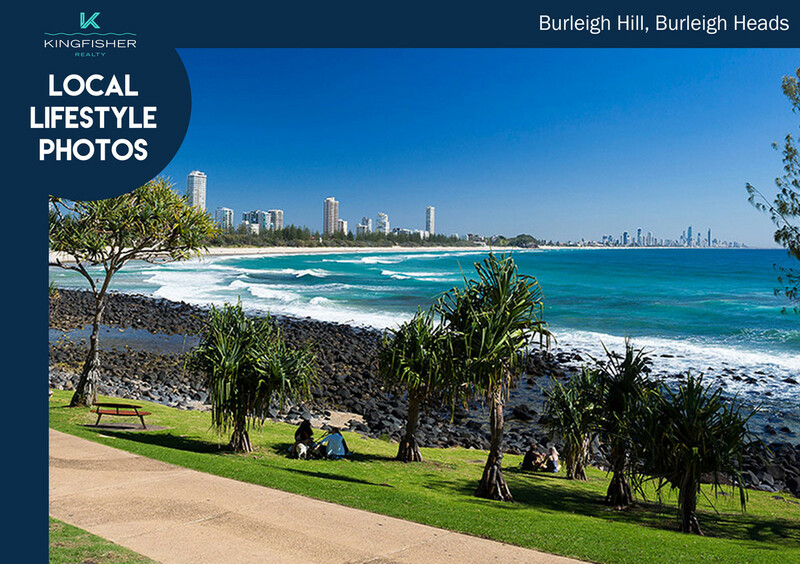 The opportunity to secure your own slice of Burleigh Heads has arrived, Burleigh Heads is a tightly held location and understandably so with the suburb noted to be one of the Gold Coasts most valuable and prosperous suburbs for a considerable time now. 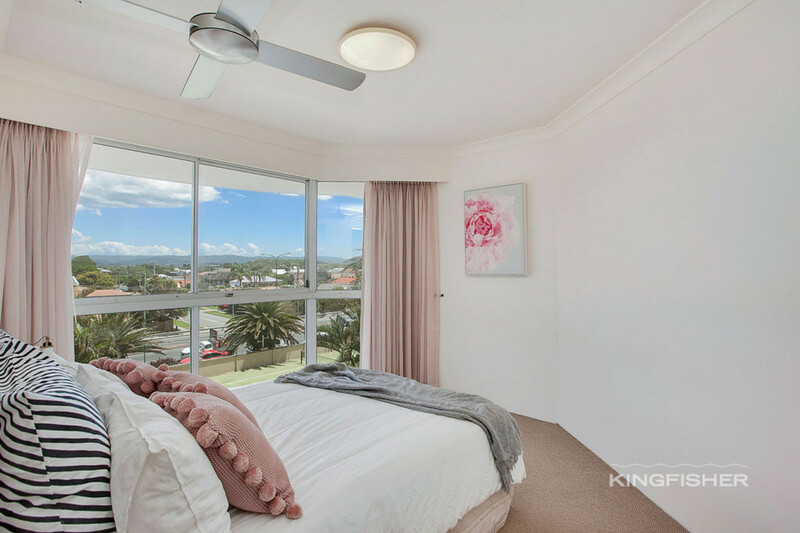 Knockdowns and site values continue to increase by the year whilst rental demands multiply and steadily intensify in this thriving suburb.